Coach Red spent 10 years in the United States Marine Corps, participating in many leadership and training courses to help better refine his role as a leader/trainer of Marines. 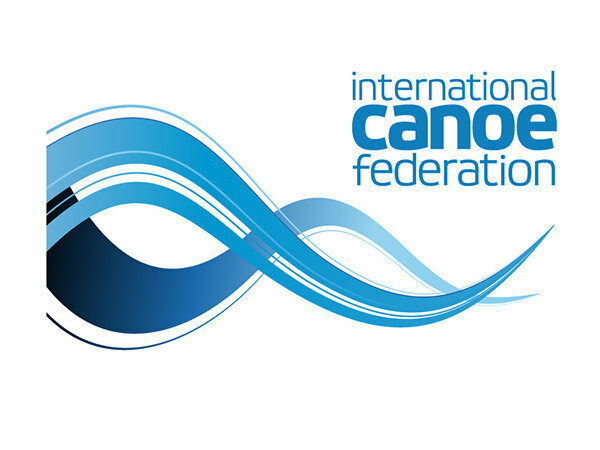 Red is a certified Level 1 canoe sprint coach under both the International Canoe Federation (ICF) and the American Canoe Association (ACA), which is officially the National Governing Body (NGB) for the Olympic sports of slalom and canoe sprint and the Paralympic sport of paracanoe within the United States;. Both organizations are affiliated with the International Olympic Committee (IOC). Combining his military experience along with knowledge gained from number of renowned paddling athletes/coaches, he now shares that wisdom and acts as a paddle technique coach for various paddling disciplines. 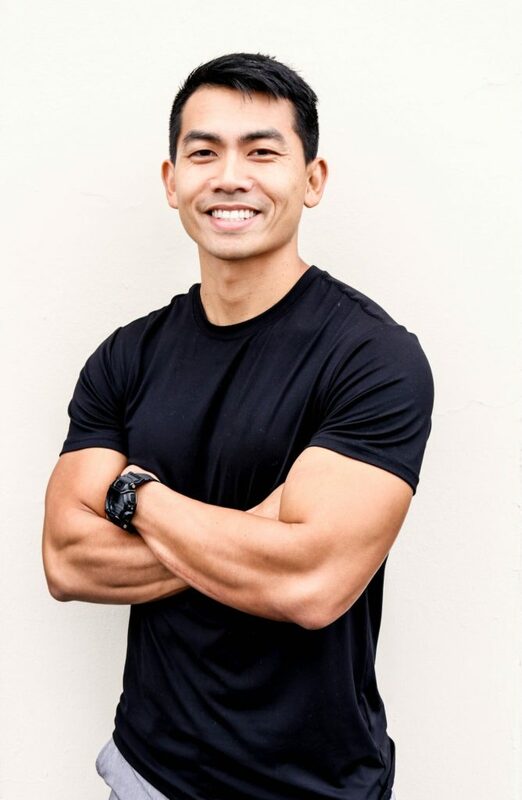 Sean Pangelinan, a.k.a. Sean P. The Trainer, has been a personal trainer since 2006. In 2012, he obtained a Bachelor of Science in Kinesiology with an emphasis in fitness, nutrition and health from San Diego State University. 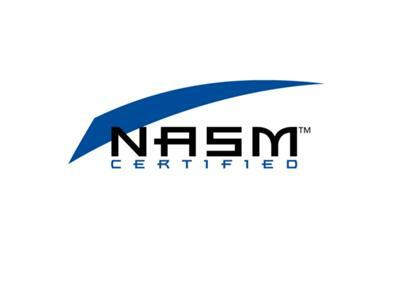 Sean is certified in FMS (Functional Movement Screen), which he uses to assess an individual’s risk for injury and to improve their biomechanics. 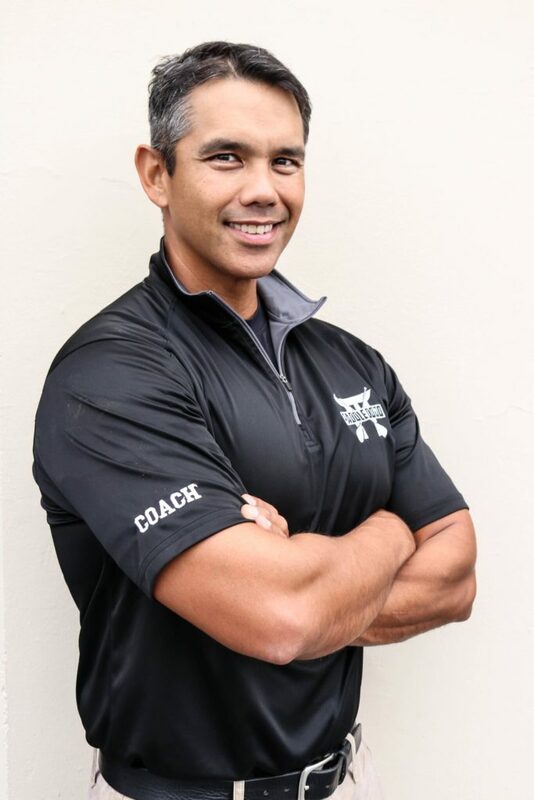 He is a Certified Level 1 Coach in Olympic Weightlifting with a complete understanding of the capabilities of strength training. From competitions and mentorship, Sean also learned the art of aesthetic bodybuilding, and teaches the limitless benefits of using conventional weights to improve confidence and self-esteem. He continues to expand his knowledge to become the leading expert in weight loss and nutrition. Samantha Eastburn (just call her Sam) is a water sports enthusiast. Growing up in Arizona on Lake Roosevelt wakeboarding and skiing since she was 5 years old. She also played collegiate volleyball at Yavapai College in Prescott, AZ while taking on a part time job coaching an elementary school team for 2 years. 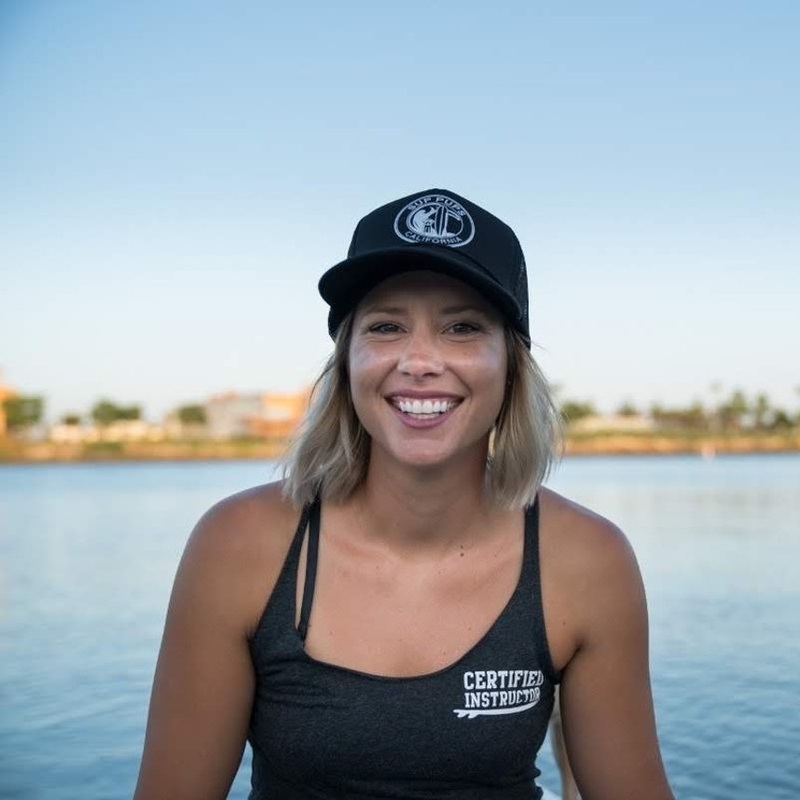 After moving to San Diego in 2013 she fell in love with the sport of Stand Up Paddle boarding, obtaining her WPA and ISA Certified Flat Water SUP Instructor Certifications. When working as a Jet Ski Tour Guide, she created her own business SUP Pups California, giving private SUP Lessons with dogs and their owners. Teaming up with The SUP Connection in Liberty Station in 2014, her program has expanded doing almost 450 Private SUP lessons in 2018. Not only doing SUP Pup Lessons through The SUP Connection with her dog Jack, she also is their Lead SUP Instructor for beginner lessons and now Co-owner of the company. When The SUP Connection merged with West Coast Paddle Sports in 2018, Sam also took on their ambassador program, entering in competitive paddle board races making podium each time. She helps share her passion of padle boarding with others by managing all social media accounts for SUP Pups California, The SUP Connection, West Coast Paddle Sports and NOW Paddle Synergy and The Fit Lab! Logan (aka Jon, aka Patrick) is a Certified Personal Trainer with a diverse fitness & sports background. 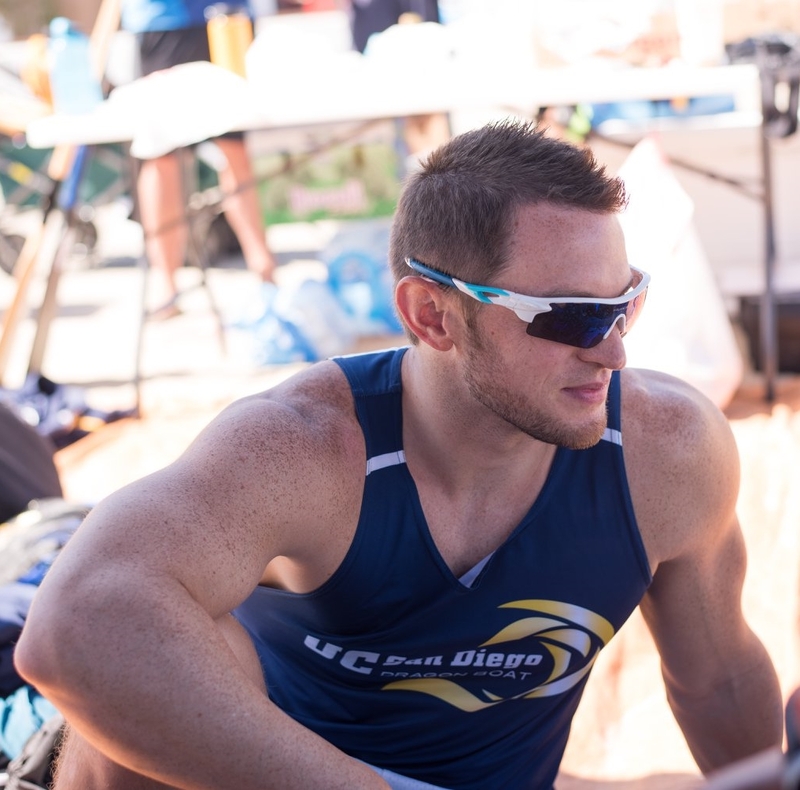 He spent the last four years paddling with UCSD Dragon Boat Team. The final year of which he served as the team’s strength & conditioning coach, creating functional fitness programs and tracking individual performance progress for approximately 50 student athletes. Before dragon boat became his primary focus he spent more than 6 years learning different styles of martial arts. Logan has also volunteered as both an assistant self-defense instructor and a gymnastics coach for young children. From these related disciplines he learned the importance of good body control, balance, and coordination. Weightlifting has remained a staple in his own training regimen for about a decade now, so he has a penchant for incorporating some form of strength training into everything.